Madigan was a member of the Blackrock College team that won the Leinster Schools Junior Cup in 2004, he also played in a Senior Cup final when he was just 15 years of age. Madigan came up through the Leinster academy and represented Ireland at underage level. A superbly talented fly half who can also play at full back, his senior debut for Leinster came in May 2009 when he made a substitute appearance against Newport Gwent Dragons in the Magners League. He went on to make 147 appearances for Leinster, despite being second choice fly half behind Johnny Sexton. Following Sexton's move to France, Madigan saw increased game time for his province, primarily at the 12 position, as Jimmy Gopperth became the regular starting out-half. During his time at Irish province, Madigan was named Leinster Player of the Year in 2013. His honours at the club include two Heineken Cups, a Challenge Cup and two PRO12 titles. 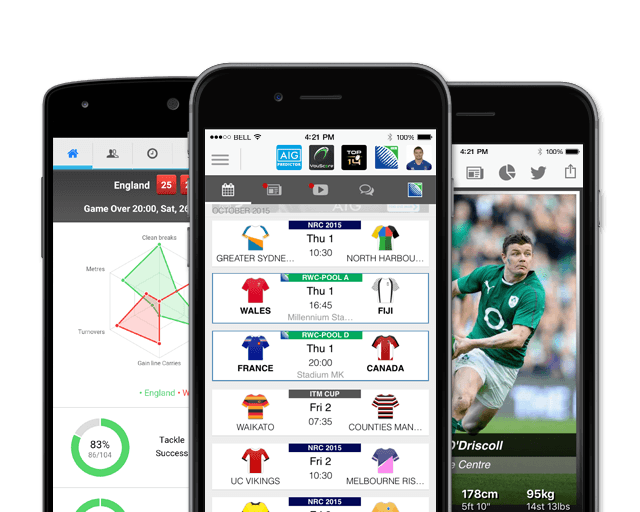 The mercurial talent made 5 appearances off the bench in the 2015 Six Nations, proving to be a more than capable back up to Johnny Sexton for his country. Capable of playing across the back line, Madigan's versatility saw him selected in Ireland's final 31-man squad for the 2015 Rugby World Cup. The return of Sexton saw Madigan's playing time limited once more and in December 2015, Madigan announced he would leave Leinster at the end of the season to join Bordeaux Begles in the Top 14 for the 2016/17 season. Madigan was included in Ireland's summer tour to South Africa in June 2016. He came off the bench in all 3 tests, playing a key role in Ireland's historic win over SA in Cape Town. In March 2017, after publicly expressing discontent with how Bordeaux-Bégles was being run, coupled with losing his place to Simon Hickey, club president Laurent Marti granted Madigan early release from his two-year contract. 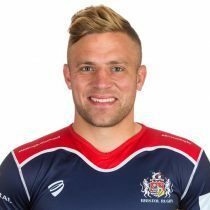 The fly-half signed for Bristol Rugby on a three-year deal ahead of the 2017/18 season, plying his trade in the Championship. In 2018, Madigan led the points scoring charts in the Championship in his debut season for the club. He's represented Bristol on 20 occasions, scoring 132 points as he heads into the 2018/19 Premieship season.